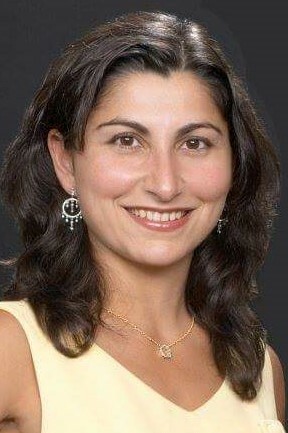 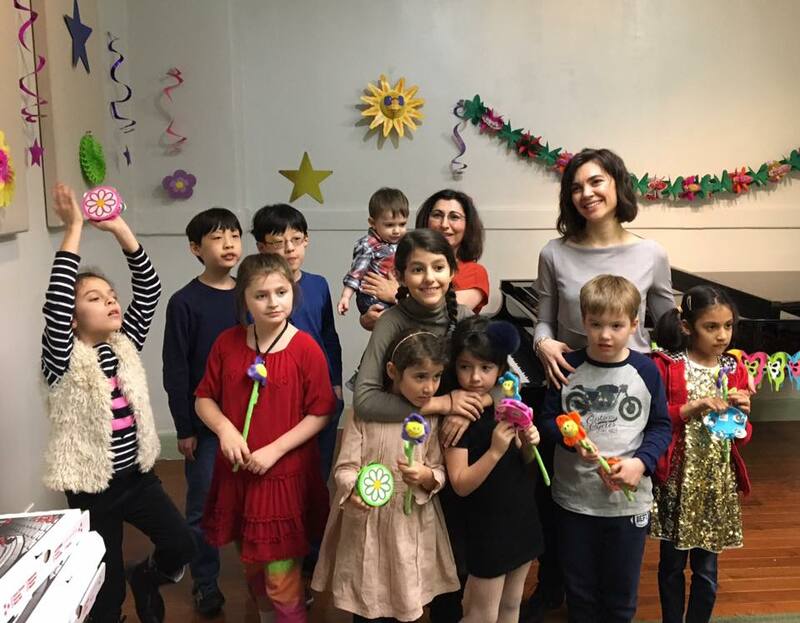 We are a small team of teachers led by Mrs. Anahid Syourapian. 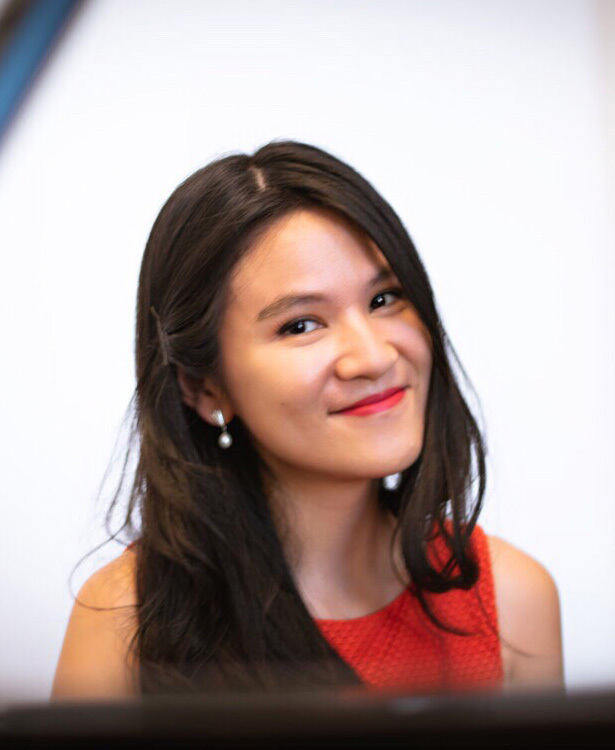 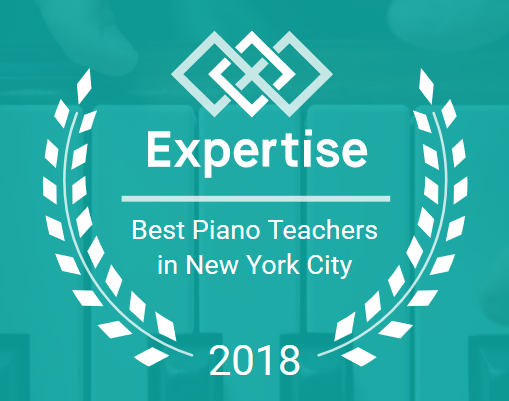 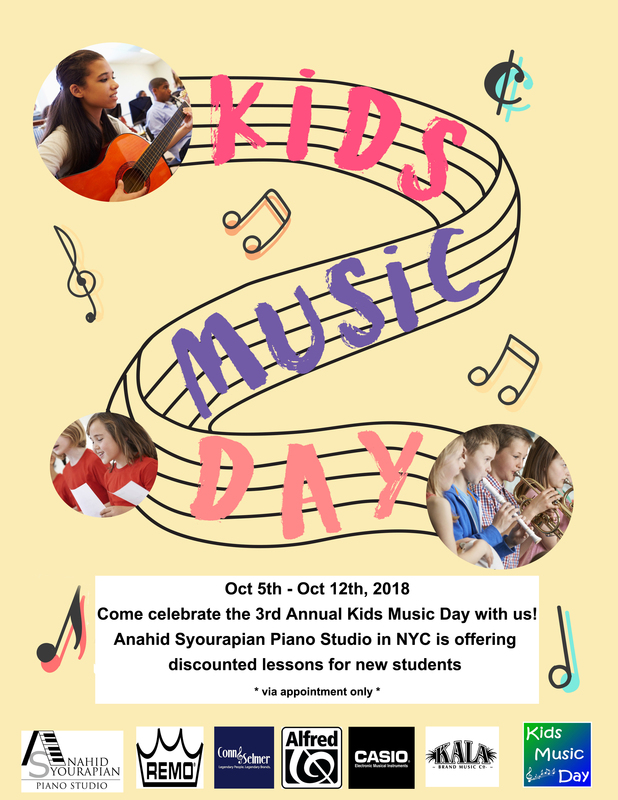 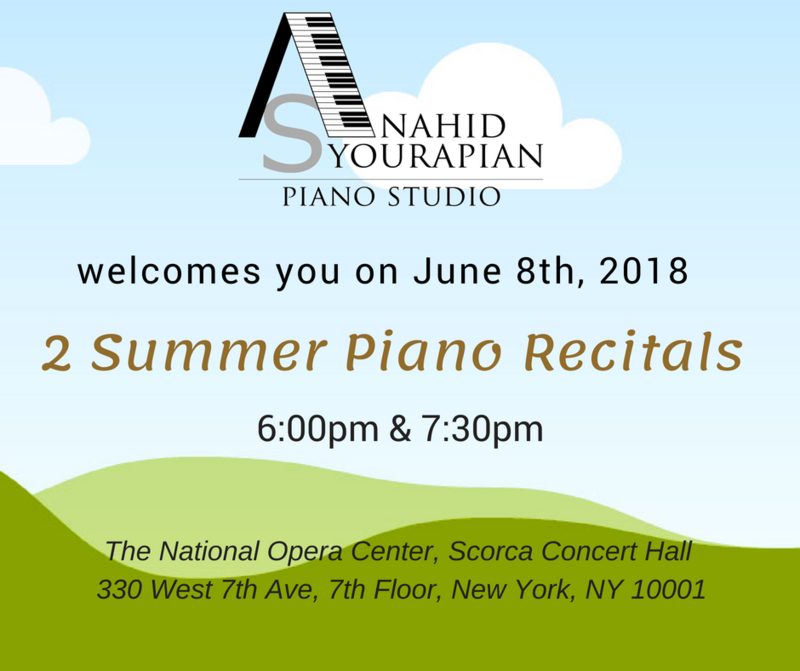 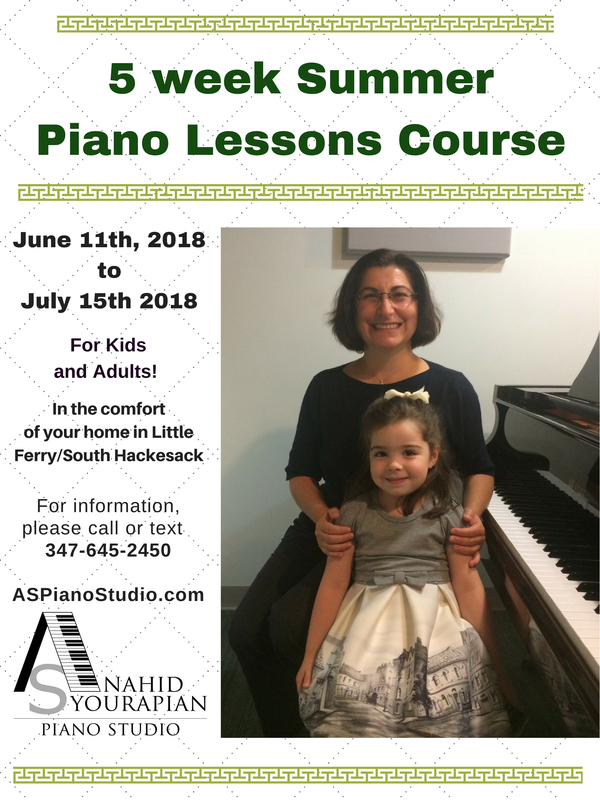 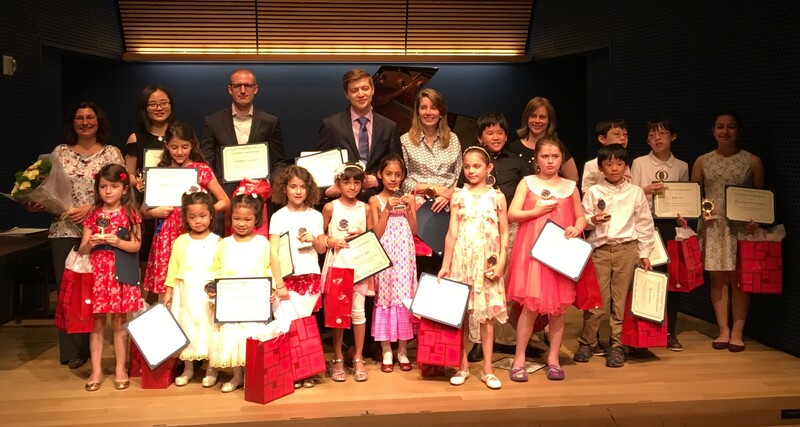 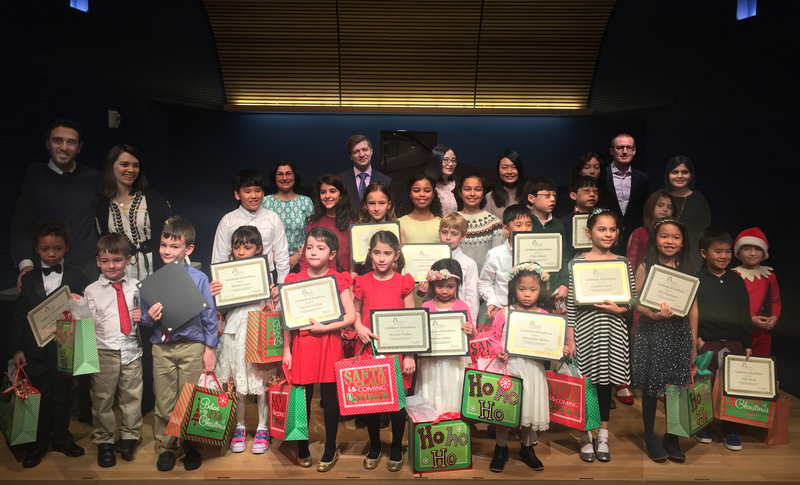 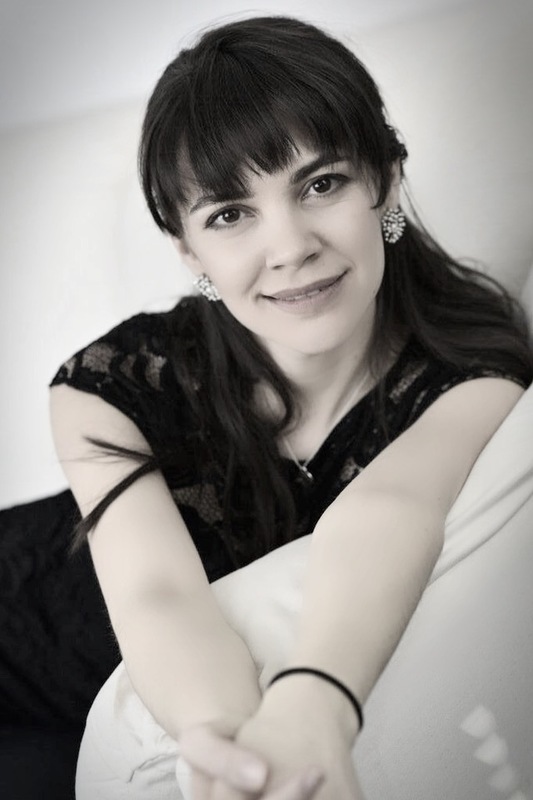 For over 17 years piano teachers Evgeni, Anahid Syourapian, Tamara, Jefrey, Francesca and Brian have been passing on their love for music and teaching piano lessons to students of all ages in NYC. 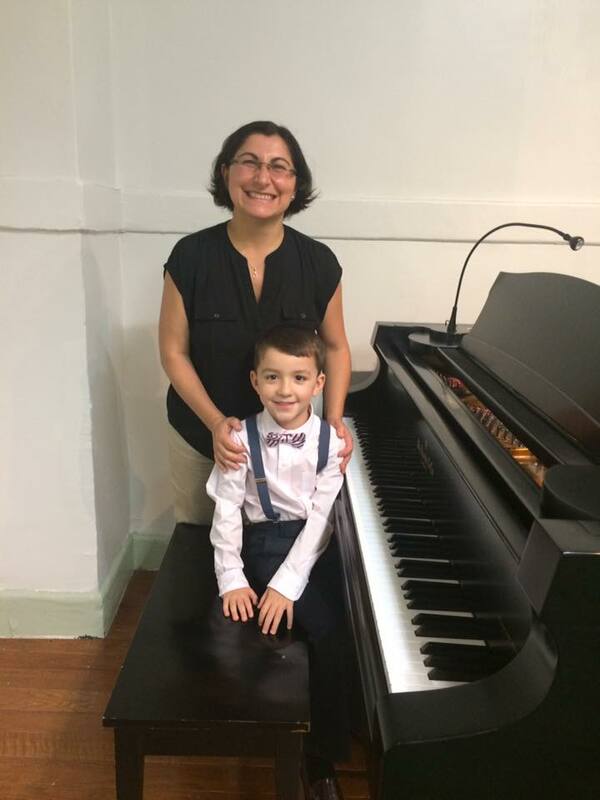 Lessons are customized based on each individual students’ needs and goals. 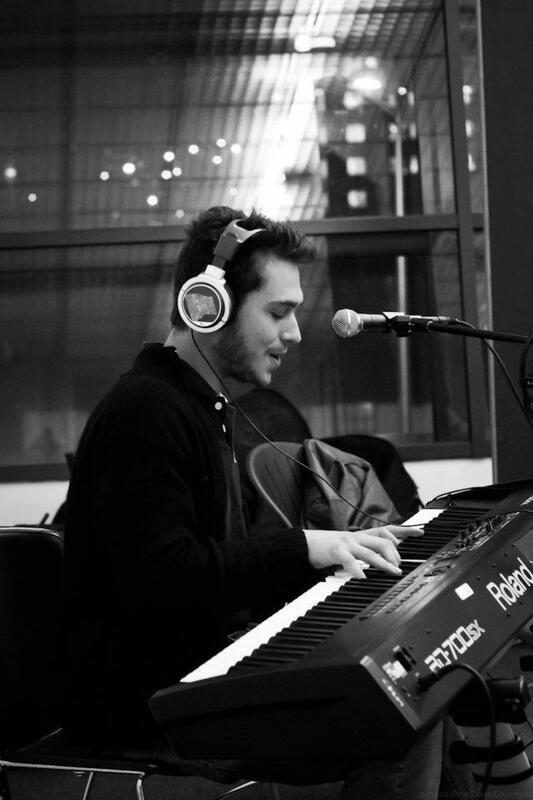 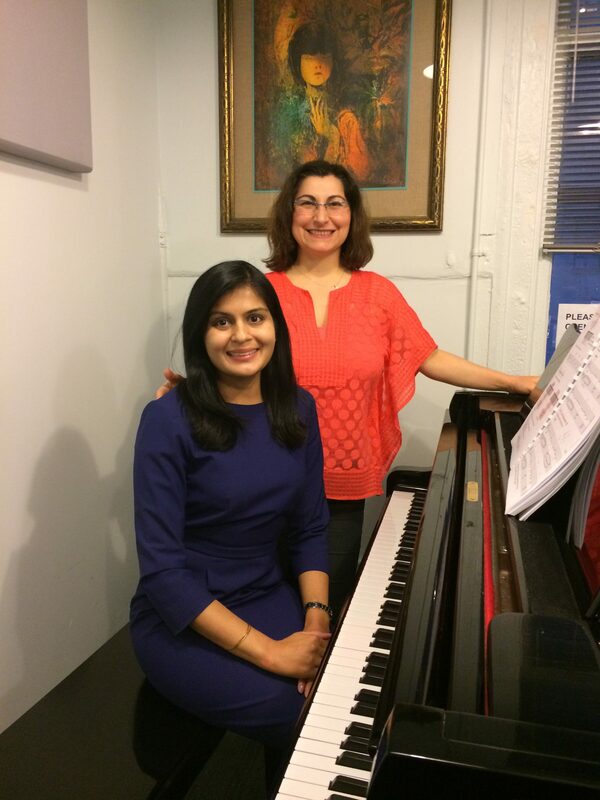 We offer mainly Classical Piano lessons, ear training & theory. 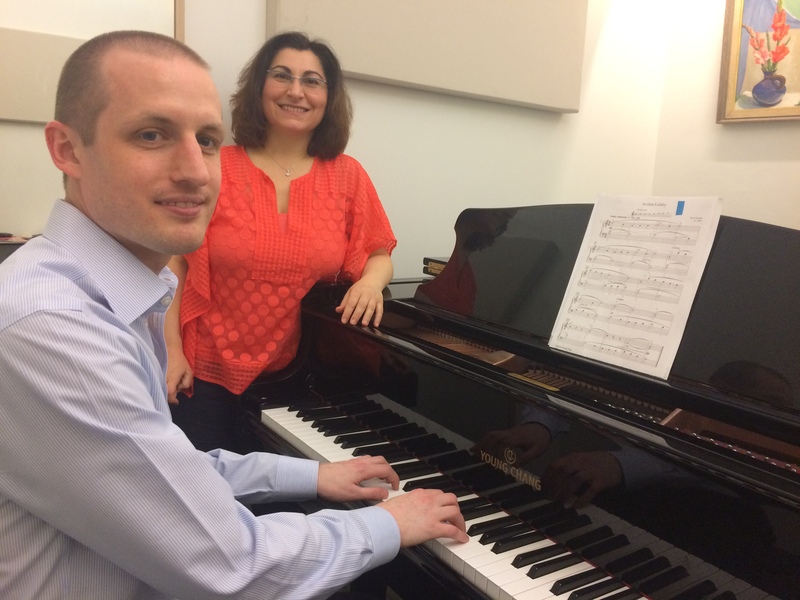 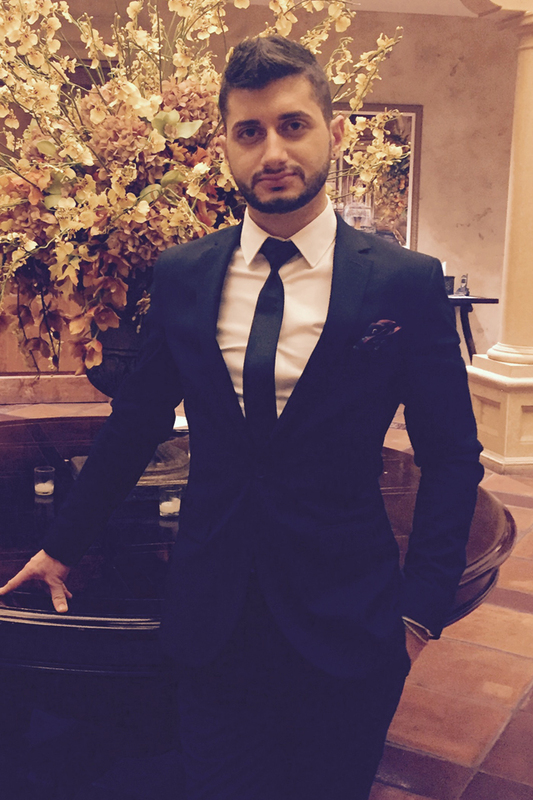 We do teach Jazz, Pop and other styles in music, but our concentration is in Classical music. 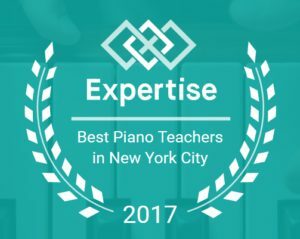 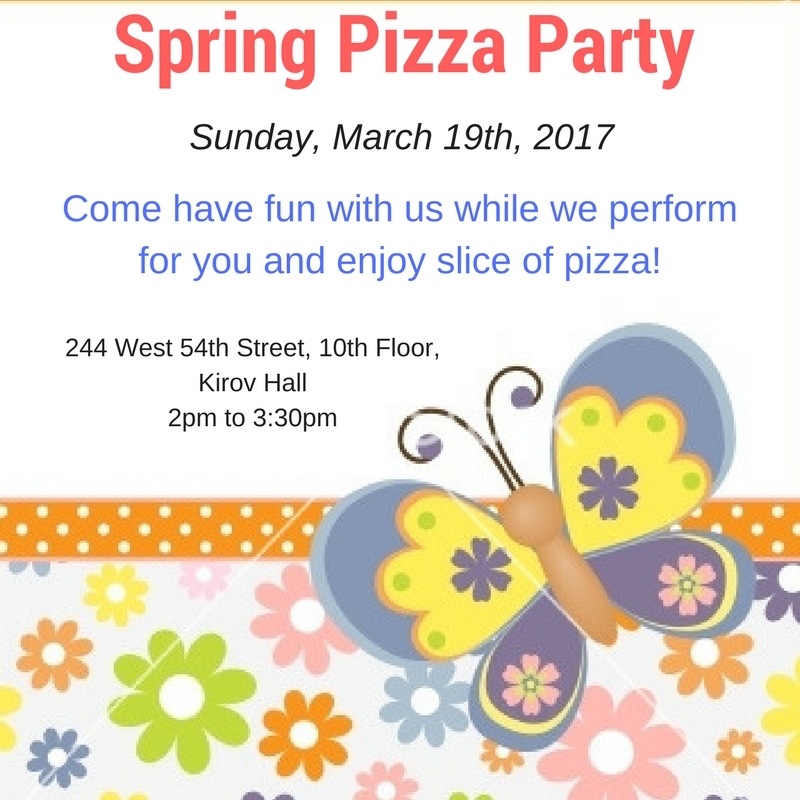 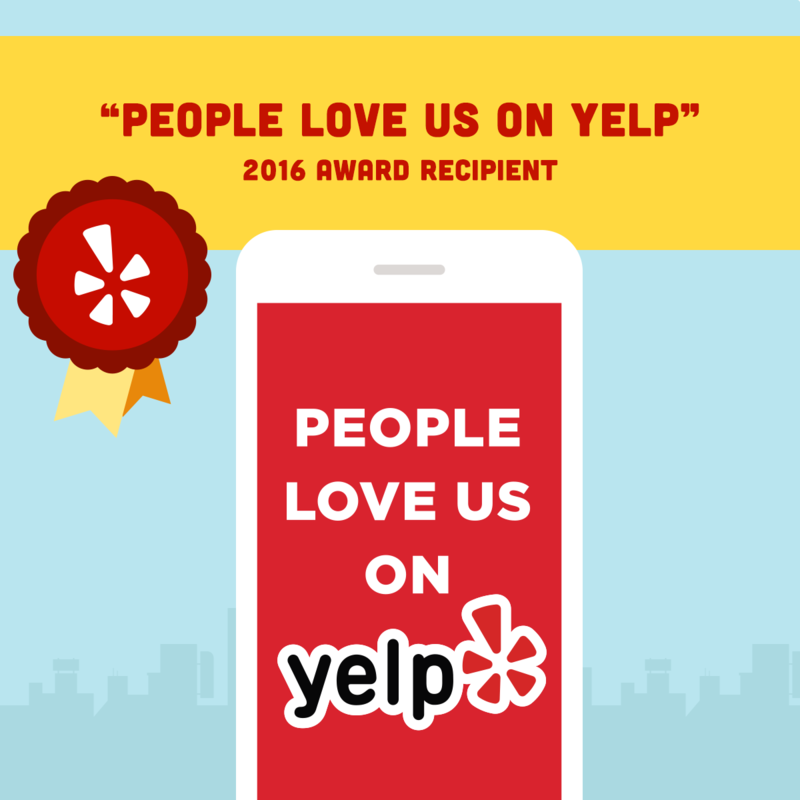 Lessons take place in our Midtown west studio just 2 blocks away from Carnegie Hall, or we can come to your home in Manhattan. 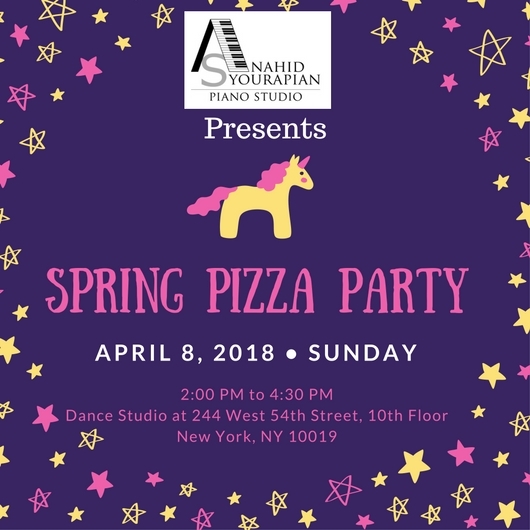 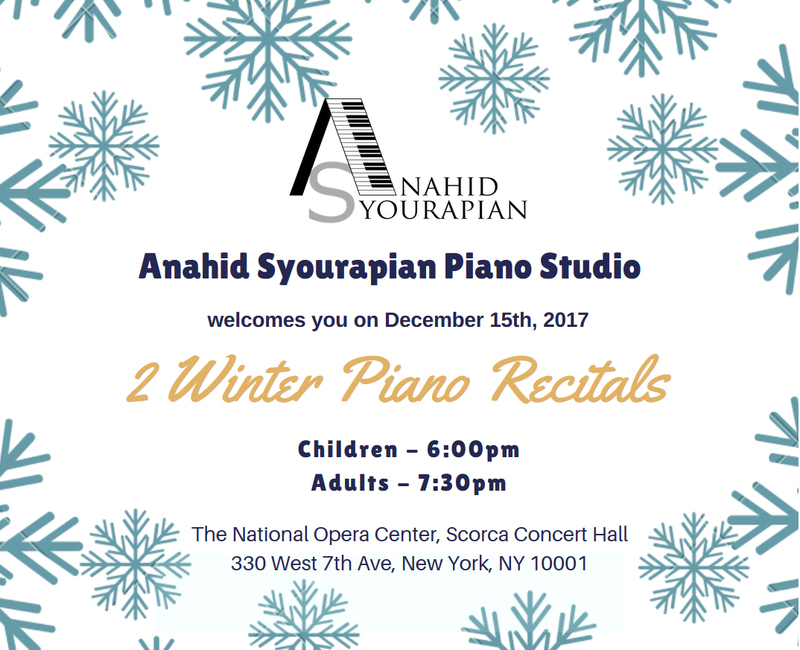 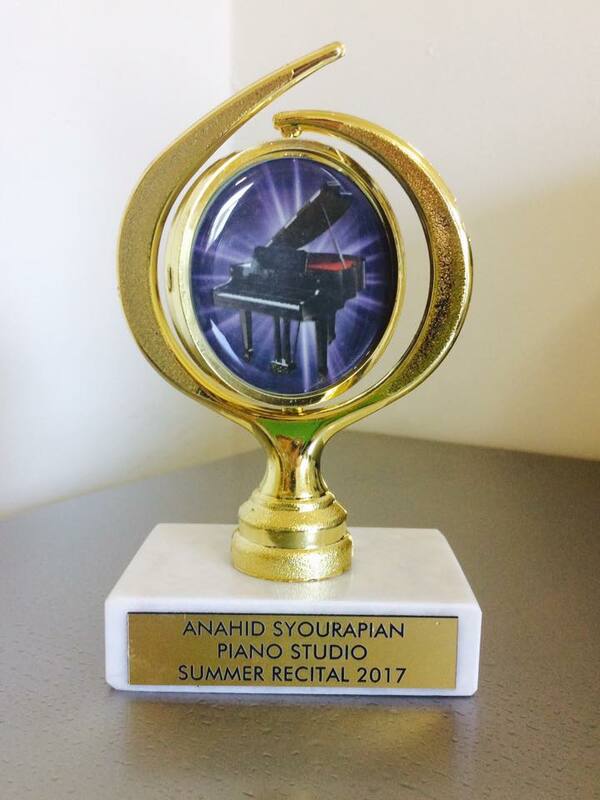 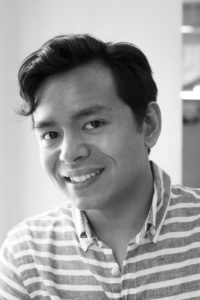 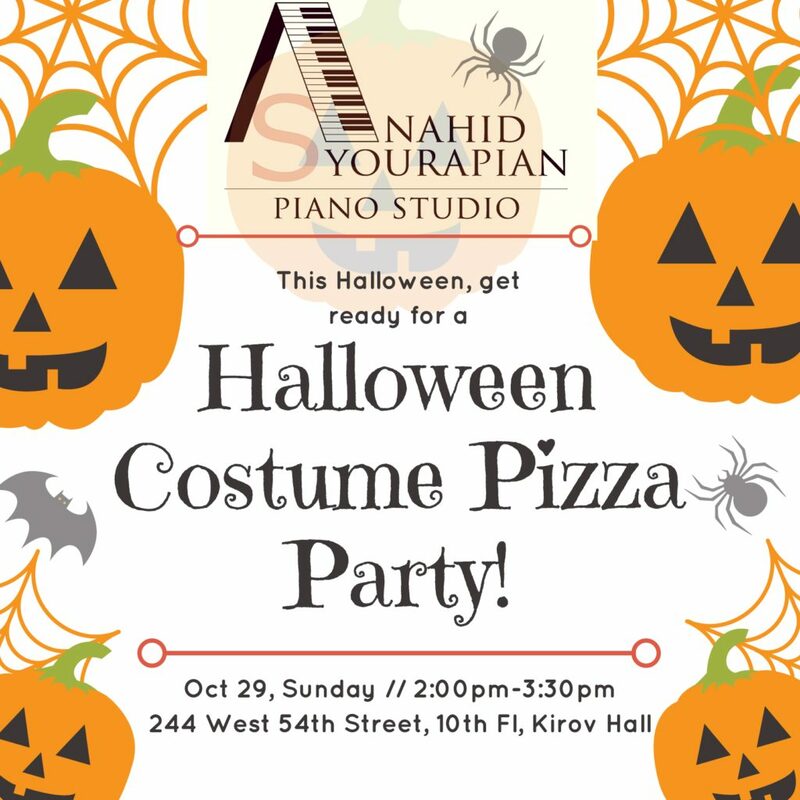 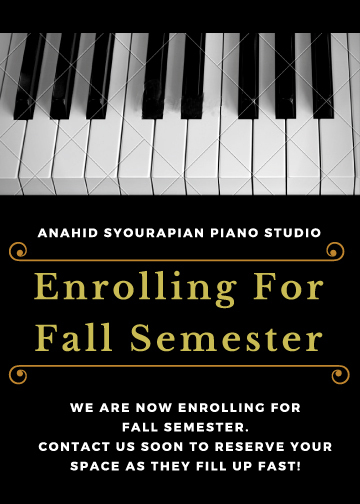 Anahid Syourapian Piano Studio is supported by Steinway & Sons, and is a member of Steinway Educational Partnership Program.